The first week of the new 1st Fressingfield School Scout Section at Yoxford and Peasenhall Primary went down well with children and adults alike. 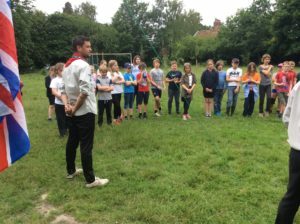 Finding our way was the theme, with an introduction to scouting – games and activities around the first rule of the Scout Law “A Scout is to be trusted”. 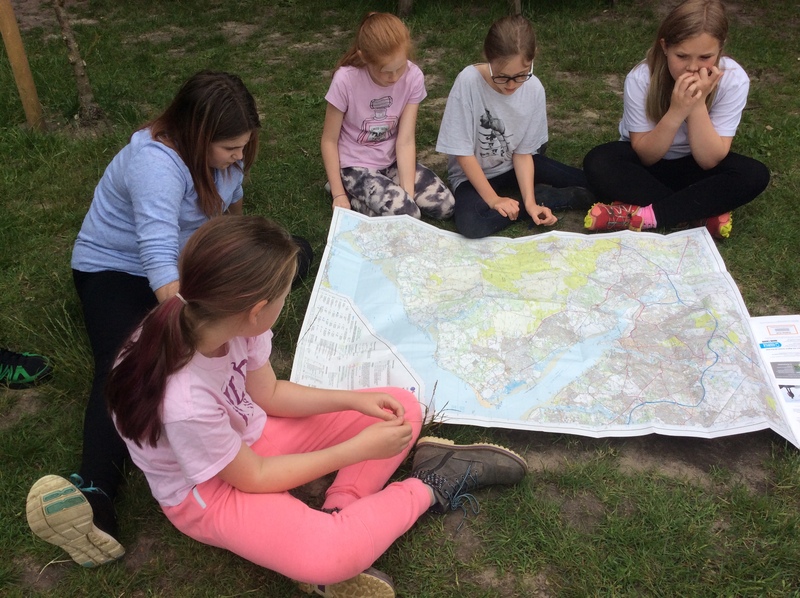 Skills for life, included map reading and map symbol BINGO!